Katey Lovell speaks to Hayley Reviews…. Monday Monday…what a gloomy looking day and I’m not feeling great but enough of that negativity. 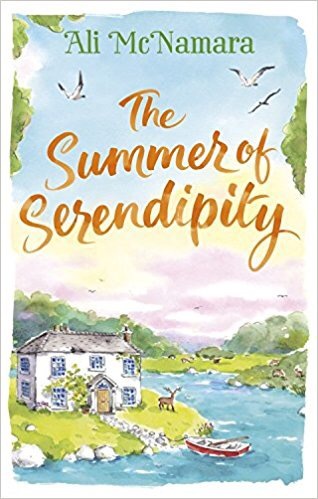 This morning I am welcoming the lovely Katey Lovell to Hayley Reviews – this post has been delayed as we both had holidays so here it is. 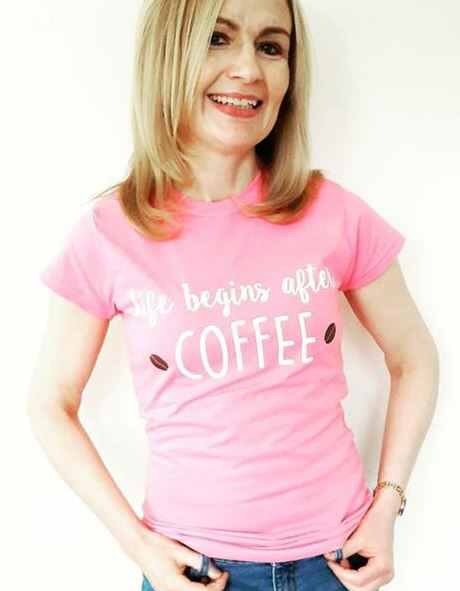 Katey’s latest novel The Cafe in Fir Tree Park has recently been released in paperback I devoured the EBook back in May but I was eager to help Katey re-promote this gorgeous Summer read. Here is my Review. 1. What was your inspiration for The Cafe in Fir Tree Park? I’m very fortunate to live in Sheffield, which has beautiful greenery alongside all the benefits of a major city. There are two large parks within walking distance of my house, and I combined some of my favourite features of each of them to create Fir Tree Park. 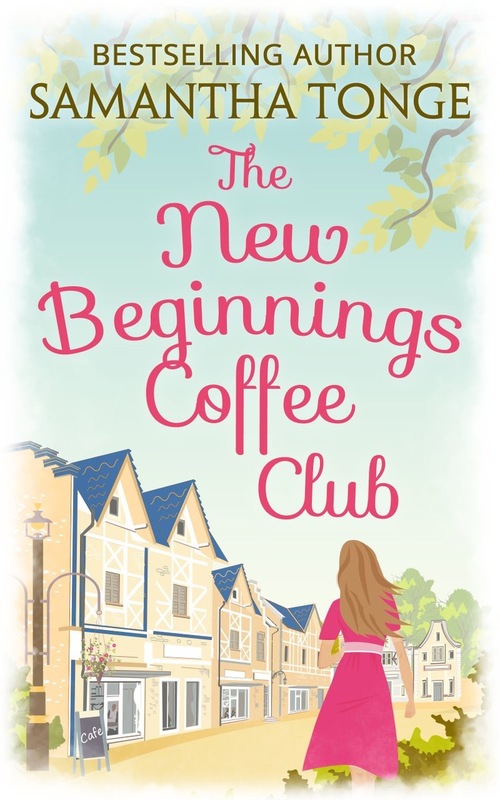 In terms of characters, I wanted to write about friendships between women of different generations, and my original idea was to follow Maggie and Fern’s stories – once I started writing about Pearl and Lacey though, I couldn’t stop! 2. Who was your favourite character or characters to write and why? You know I have some favourites. This is a really hard one, because I genuinely loved writing all the characters. If I had to choose one, it would probably be Pearl. Everything else I’ve written has been about younger women, but Pearl has a back story which made her fun to explore. 3. Do you think these characters will ever pop up again? I’d never say never, but my gut reaction is probably not. Initially I’d planned a companion Christmas novella, but the focus of that was around a plot point that didn’t make it into the final draft of The Café in Fir Tree Park so it didn’t feel as necessary. 4. Your next release is a Christmas book – how did it feel writing Christmas outside of Christmas time? Being an author you often find yourself writing about summer in the winter and vice versa. It can be quite disconcerting, but fortunately I’d written the first half of Joe and Clara’s Christmas Countdown during NaNoWriMo (National Novel Writing Month) in November 2016. The first draft was finished in May, so it wasn’t as though I was writing in a heatwave this time – I wrote The Boy Under the Mistletoe in August on a baking hot weekend! 5. You’re a proper fan girl have you ever thought about writing about that in some way shape and form? Erm…I’m not sure how much I can get away with saying. Can I just say ‘yes’ and leave it at that?! 6. Would you ever write more Meet Cutes following the characters we already have? If so which ones? This is something I’d love to do! Ooh, who do I think would have had an interesting relationship after their meeting – maybe Lauren and Toby from The Boy at the Beach. It would be fun to see if they were still partying or if they were enjoying more quiet nights in now they’re a couple! 7. If you were to pitch The Cafe in Fir Tree Park to someone who doesn’t read really how would you phrase it? 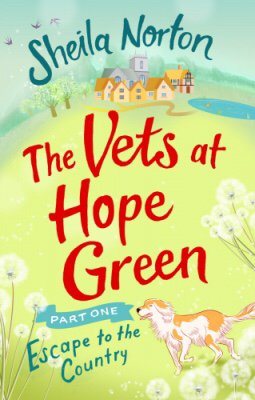 It’s a contemporary novel about friendship, family and relationships set in a fictional Home Counties park. The story is told through four different women’s voices, so hopefully readers can relate to at least one of the characters. Overall, it’s about accepting yourself, and accepting that making mistakes and having flaws is a natural part of life. 8. You now have an agent, how amazing is that and how has it changed you? It’s fantastic! I’m now working with Julia Silk at MBA on a few different projects and it’s lovely to have honest input from someone so knowledgeable of the industry at all points in the process. I wouldn’t say it’s changed me as such, but it’s definitely given me a renewed sense of purpose – as people who follow me on social media will know, I’ve been working incredibly hard this summer on a new project that Julia is advising me on. 9. How sad were you to say goodbye to your blog? 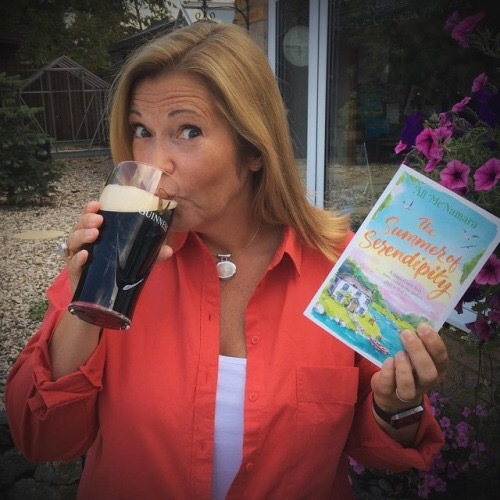 Although it surely feels good to just be an author blogging? Book blogging was a huge part of my life for a long time, and deciding to close Books with Bunny was a big decision for me. Ultimately, it came down to not having enough hours in the day to do it justice, and although I felt very sad about it, I know it’s the right thing. I’m still talking about books online, especially on Twitter, so it’s not as if I’ve stopped sharing the book love altogether. And as you say, I have my author blog which I keep promising I’ll update! 10. Tell us a random fact about you that no one would know? Oh gosh… let me think. I really want to get a tattoo but I’m scared it’ll hurt – will that do? I used to be petrified of needles, but I have to self-inject weekly because the medication I take for Crohn’s disease is through an injectable pen, so I’m getting over it. Weirdly I’ve always been fine with piercings and have a few! You can find The Cafe in Fir Tree Park Here and you can pre order her Christmas read I have already done so back in July Here that’s called Joe and Clara’s Christmas Countdown.